Sharing a special meal to celebrate good news is probably a universal cultural practice that pre-dates written history. So when we recently had some fantastic news in our lives, I decided to surprise Imka with a meal at one of Melbourne’s finest restaurants. 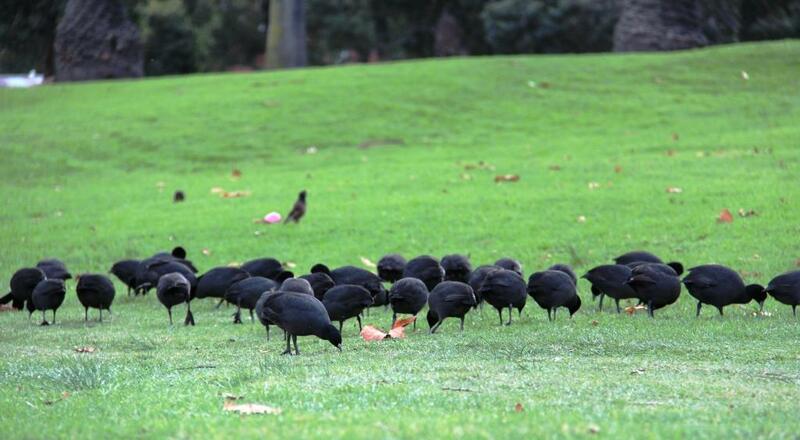 Unbeknownst to her, ‘proximity to a decent birding location’ was a key selection criterion. 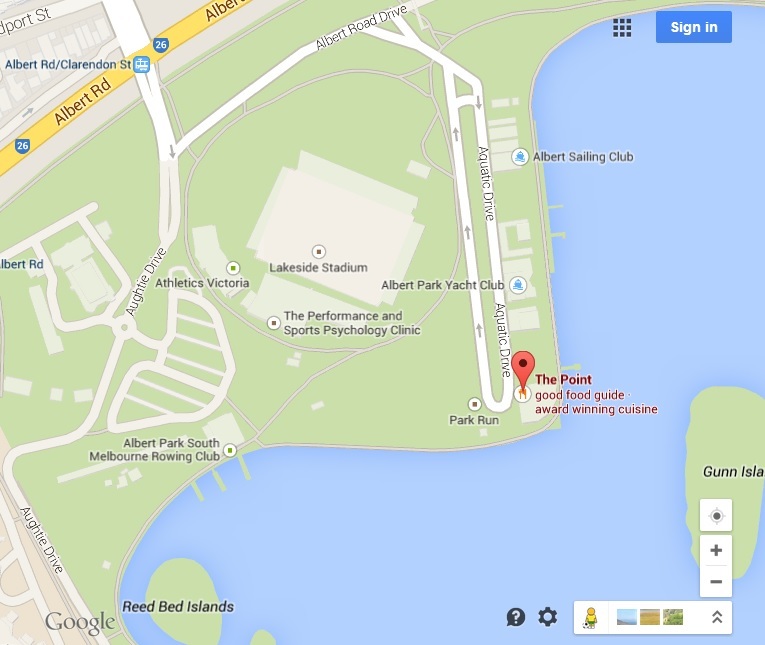 😀 I reserved a table for us at The Point, Albert Park solely because it was overlooking Albert Park Lake with its dozens of bird species. Since this blog is about birding and not restaurant reviews, I’ll simply recommend that you give The Point a miss and have a free picnic instead: you’re bound to tick more than 20 species without spending a cent. 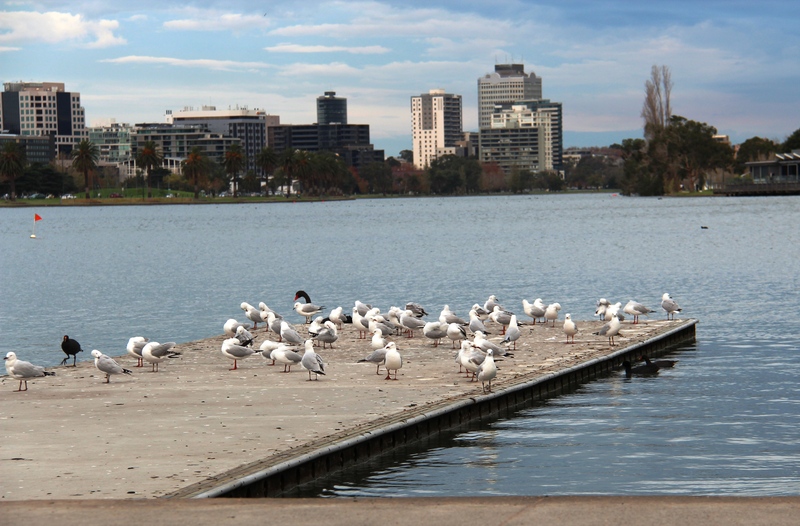 The 50ha lake is located in Albert Park, just 3km south of the Melbourne CBD, and Formula 1 racing fans will know that the site is especially famous for hosting the annual Australian Grand Prix. There is no racing circuit: F1 cars drive on roads encircling the lake that mere mortals are permitted to drive on (at just 50kmph though!) for the rest of the year. Although there is ample parking around the lake, not surprisingly, we parked near the restaurant. 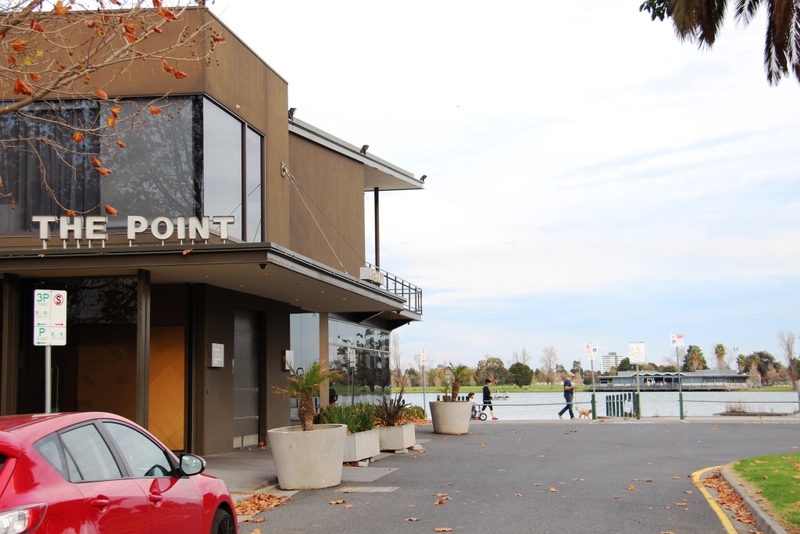 It is a safe, strategic location that I would recommend, noting that the parking is metered (less than $3 for a Sunday afternoon), and the toilets are a couple hundred metres away (near the playground). To get to the restaurant, turn off Albert Road into Aughtie Drive, take the first left on to Albert Road Drive, then a right on to Aquatic Drive, parking as close as you can to the lake. Lunch was a distracting affair because of the spectacular view from the restaurant across the lake: I kept ticking birds on my birding app as they flew or swam past. 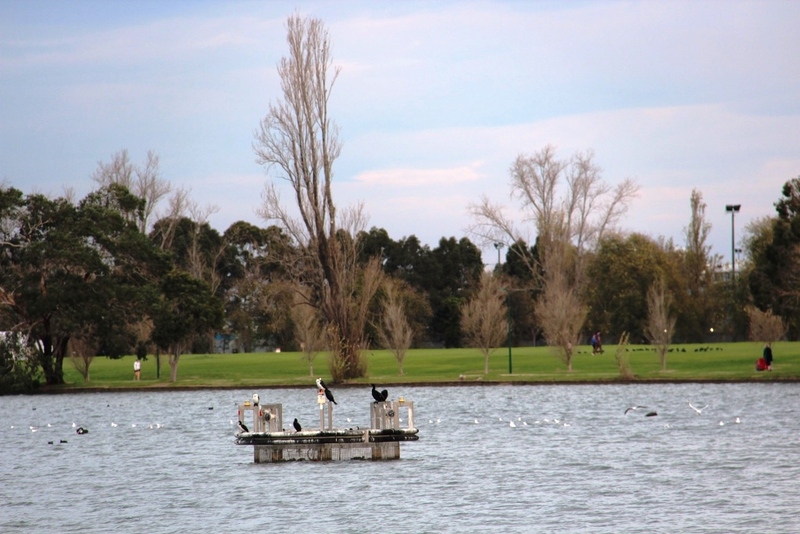 Before the first course was served, we had seen Eurasian Coots, Black Swans, Dusky Moorhens, Silver Gulls, Welcome Swallows, and a few distant cormorants. After lunch, we took a leisurely stroll around the lake to see what else was about. 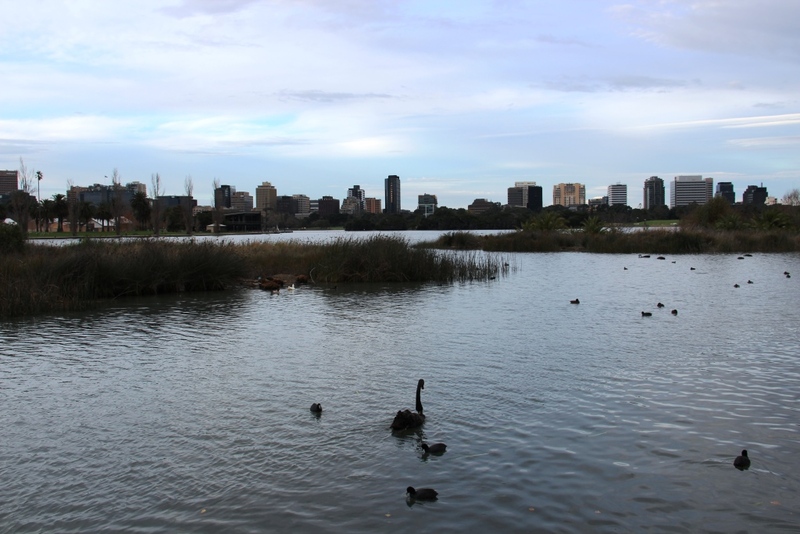 The lake was far larger than we expected, so we only walked about one tenth of the lake’s perimeter – not exactly a walk around the lake – but we did tick 26 species in the heart of the city, in less than an hour! Reedy Bed Islands, as any birder would expect, was teeming with bird activity. 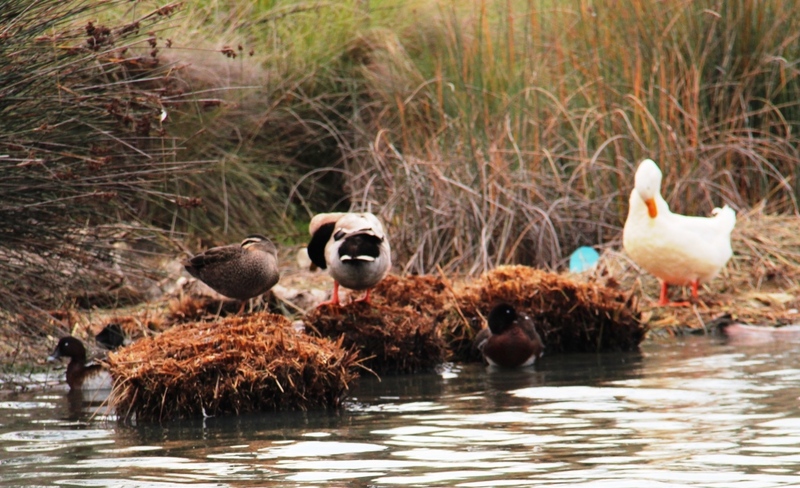 The small, reed-covered islands, just 50m from shore were prime real estate for the lake’s residents. 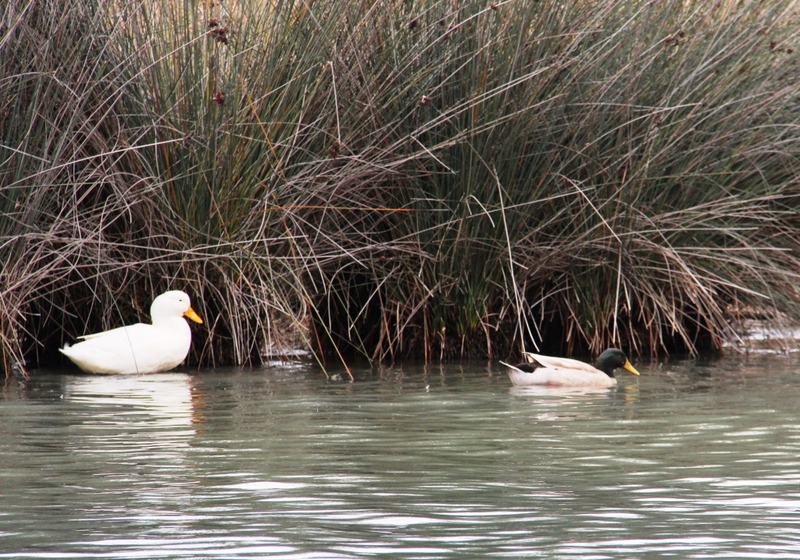 We were surprised to see a pair of Black-winged Stilts looking for dinner, and less surprised to see a domestic duck and Northern Mallard – both being introduced, feral species that thrive in man-made lakes. 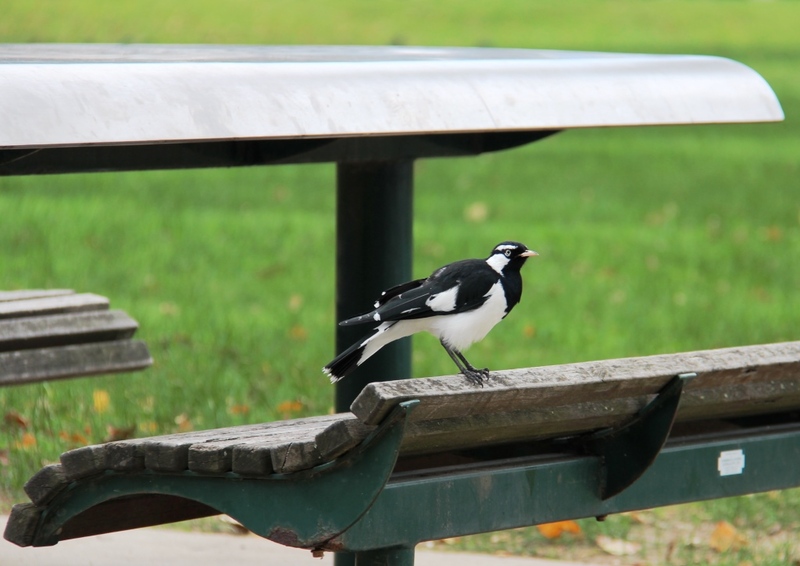 Albert Park Lake left the best for last: on our way back to the car park, we ticked an Indian Mynah! 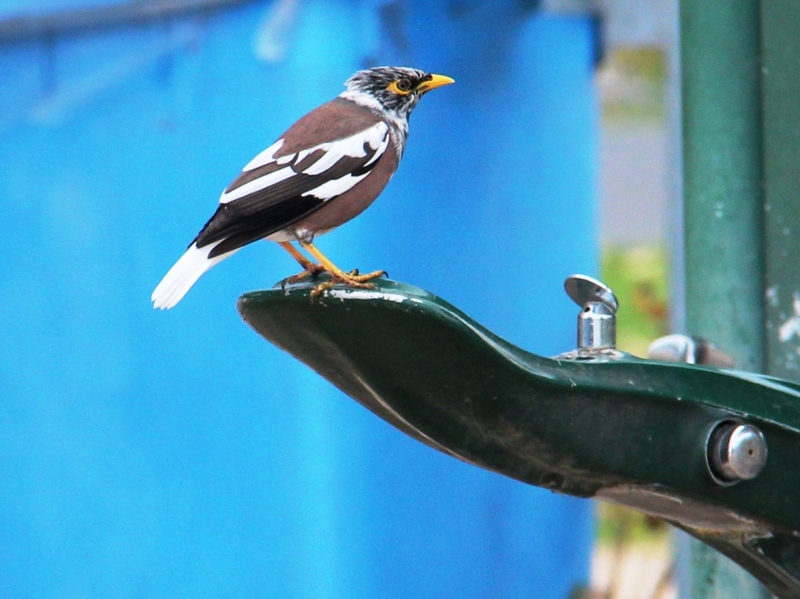 Now although Indian Mynahs are introduced, pest species, that are found everywhere in Melbourne, this particular bird was special: it was pied! ‘Pied’ animals are partially leucistic, in that their skin, hair, fur, scales or feathers are white in some places instead of their natural colour. This mutation often produces some stunning specimens, like the one we spotted at the picnic ground near Reedy Bed Islands. Alberta Park lake is truly an amazing location to enjoy beautiful sights.